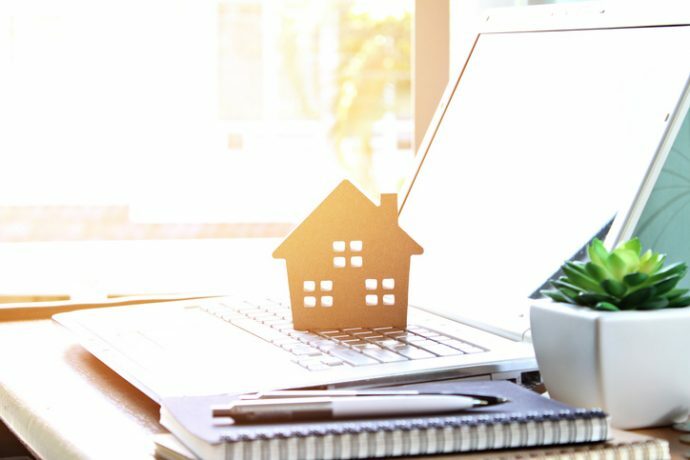 Whether you are a seasoned realtor or an agent who is still quite new to the industry, having an active blog is something that you should seriously consider. It is actually a strong marketing tactic for people who work in the real estate business if they want to keep a solid online presence. After all, people are always looking for information on industry trends, as well as tips for home buyers, sellers, and more. Just think of your blog as your own take on the real estate industry. Plus blogging really has excellent benefits, especially for a real estate professional like you. Today, no one can deny the value of website visitors. Of course, there are clients who already know your name so they can key it in and do a Google search to reach your website. However, those would be clients who have been referred to you or you already have. But you want to get new visitors to your website, especially since 92% of home buyers use the internet when they’re starting their house-buying journey. Blogging is among the best ways you can boost organic search engine rankings and get more traffic to your website. Whenever you post a blog, it becomes another indexed page. The more indexed pages you have on your website, the more leads you’ll get. Blogging on a regular basis is a clear indicator that Google and other search engines interpret as your website having relevant content for users. When new visitors come to your website, how do you convert them into leads? Blogging is an excellent way to lead your audience to take action. In each blog post, you finish with a sort of a guide which we call a “call to action”. This call to action intends to grab attention and entice visitors to the next step. When you regularly create relevant and valuable content, you are providing your visitors with an engaging online experience and that ultimately translates to long lasting business relationships. Relevant content will not just bring visitors to your website. It will also keep them coming back and increase the chances of your posts getting shared. People looking into buying or selling properties always have questions and your blogs will be out there to answer their questions. Like with any other industry, blogs have been established as a good way to show that you are an authority in the world of real estate. When people trust that you’ll have answers and they turn to you when they are ready to look for their new home or to put their house up for sale. With the help of ReferLinks Online Marketing, you’ll be able to reap the benefits of blogging without having to spend your time actually creating content. We’ll take care of it all for you! Reach out to us anytime and we’ll talk about what we can do for you.